Groveland, MA Remodeling Contractor | Star Construction Company, Inc. 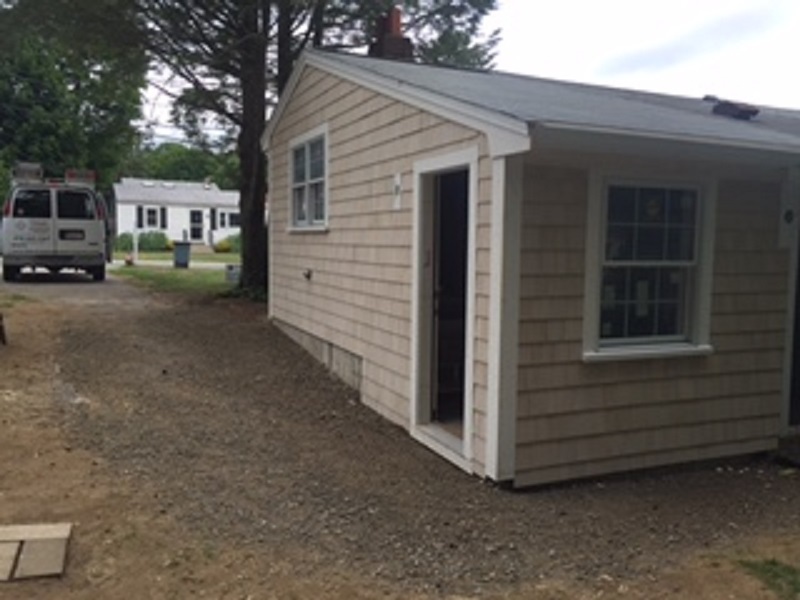 If you’re thinking about remodeling your Groveland, MA home, you should choose Star Construction as your contractor. With over 40 years of experience and a dedication to ensuring customer satisfaction, you’ll be glad you did. We love Groveland’s small-town feel; we never feel like strangers when we work there. Though it’s got the convenience of a suburb, with an easy commute to Boston, Groveland’s tight-knit community shines. The great schools, beautiful recreation opportunities, and friendly faces make Groveland an ideal spot for raising kids and growing families, and for building or renovating your dream home. That’s why, if you’re a resident of Groveland, you should contact us and let us turn your vision into reality. One of the jobs we completed for a Groveland resident was a kitchen expansion on a Cape Cod home. Originally, the homeowner had intended to handle the job himself with his son’s help, but a local building inspector advised against it due to the complexity of the building and code requirements. We stepped in to help the owner – a woodworker who builds and restores canvas-covered canoes – by constructing the shell of the addition and grading out the yard. 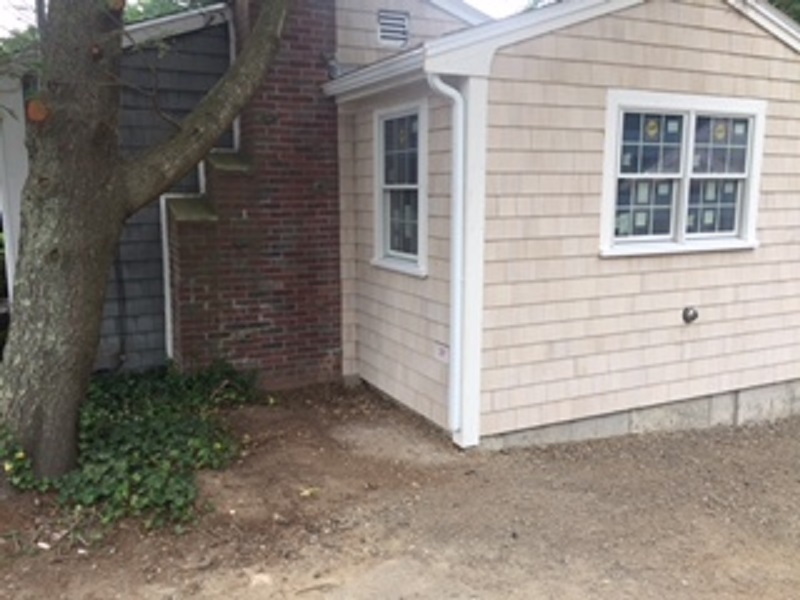 We made sure that the client’s addition seamlessly matched the home’s existing exterior, and that they were going to get the most functionality possible out of their new kitchen. We know that your home is one of the most important investments you’ll ever make, and choosing to remodel it is a huge decision. That’s why we promise to only work with thoroughly vetted sub-contractors, who are as dedicated to quality and professionalism as we are. We’re registered, licensed, and insured, and we make sure to pay attention to the little things, because we want to give you the value you’re expecting to receive. When you work with us, you’ll work with a team that’s seen nearly everything possible in the home renovation business. You can feel secure that we’ll work hand-in-hand with you, our sub-contractors, and anyone else needed for your project, so that everyone’s on the same page and understands the timeline, your budget, and your needs. We want you to have a stress-free experience and, if given the option, want to choose us again. If you’re interested in working with a local contractor with over 40 years of experience, contact Star Construction today to schedule your consultation. Let us show you what we can do for you!